Marketed by Fineholm - Edinburgh. 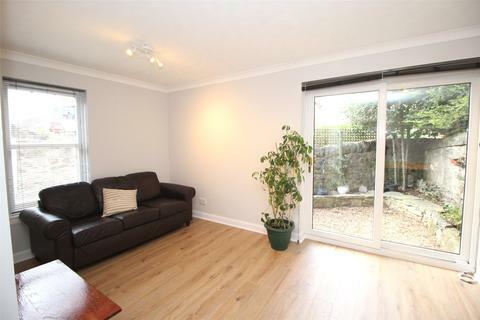 Large single bedroom available for a long term let. Additional £100 to cover all bills. Early viewing is recommended. 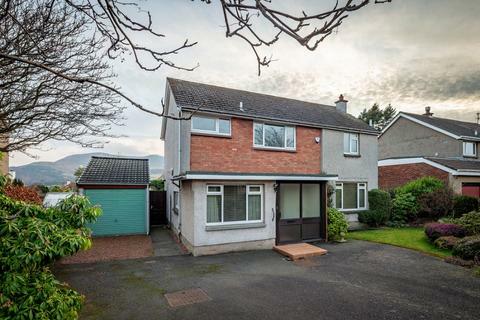 Marketed by Marchside Property - Edinburgh. 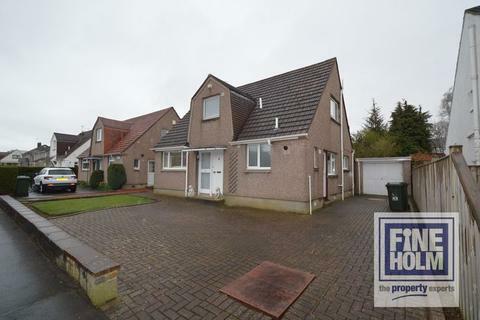 Attractive detached UNFURNISHED house in quiet development. 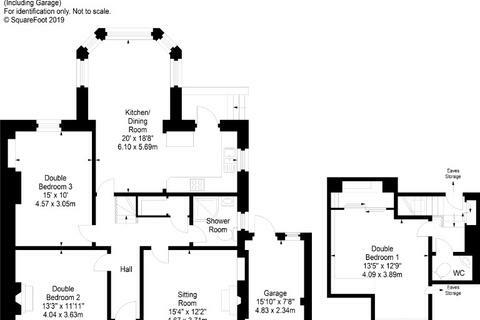 Marketed by Gladstones Property Investment Managers - Gladstones. 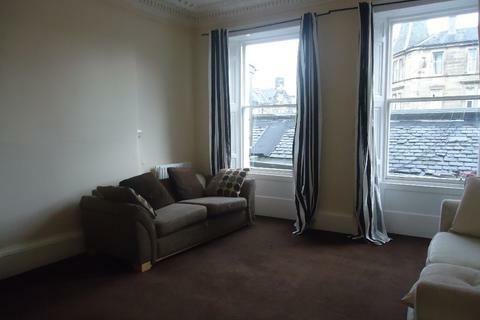 Marketed by Ben Property - Edinburgh. 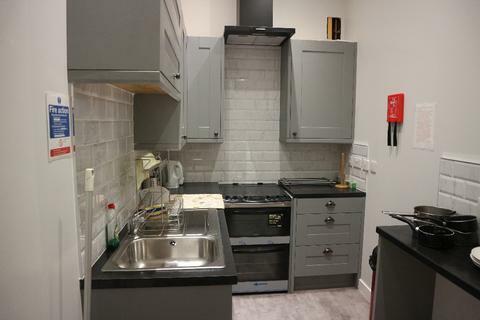 Double room (REF:NEW2ROOM5) available to rent in a detached house in the heart of Newington. 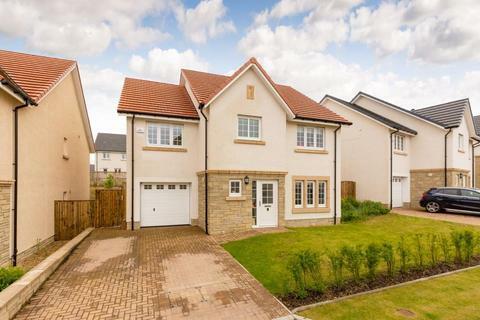 Gas, electricity and Council Tax bills included. Local cafes, supermarkets and bars nearby. Bus routes available into town. 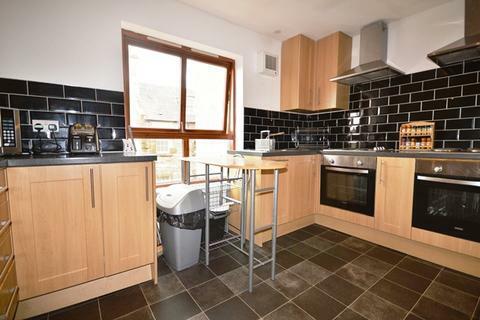 Marketed by The Property Letting Centre - Edinburgh. 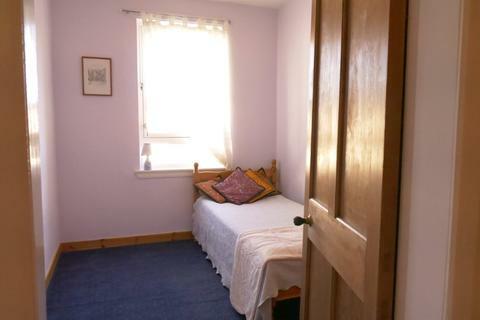 Double room (REF: MINTROOM6) available to rent in a detached house in the heart of Newington. Gas, electricity and Council Tax bills included. Local cafes, supermarkets and bars nearby. Bus routes available into town. 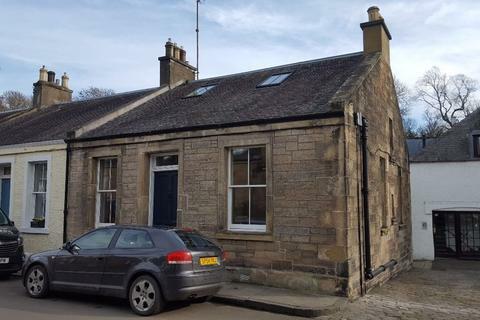 Marketed by Cullen Property - Edinburgh. 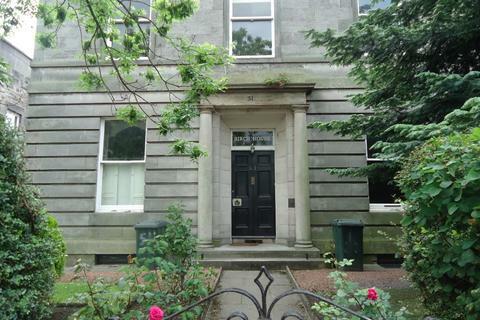 Marketed by Rettie & Co - Edinburgh Lettings. 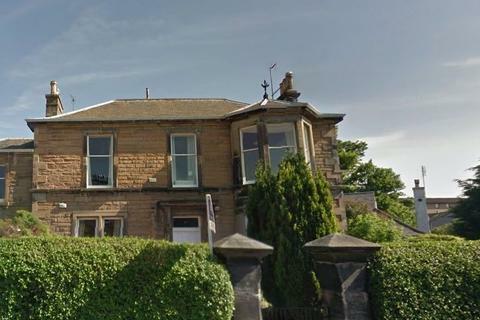 Marketed by SouthSide Property Management - Edinburgh. Marketed by The Flat Company - Edinburgh. 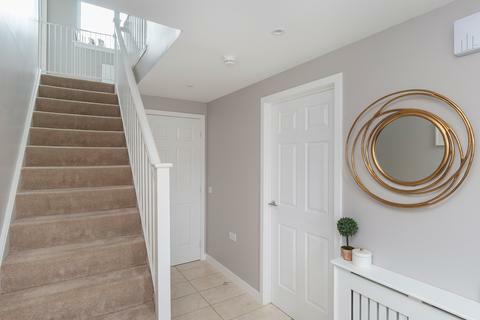 Marketed by Ballantynes - Edinburgh. 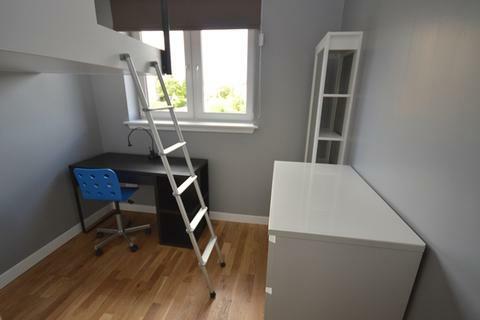 Double room (REF:NEW2ROOM6) available to rent in a detached house in the heart of Newington. 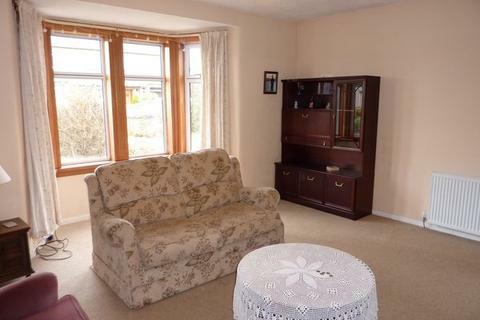 Gas, electricity, internet and Council Tax bills included. Local cafes, bars and shops nearby. 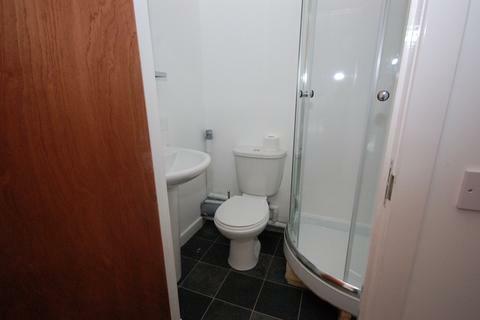 Double room (REF: NEW1ROOM3) available to rent in a detached house in the heart of Newington. 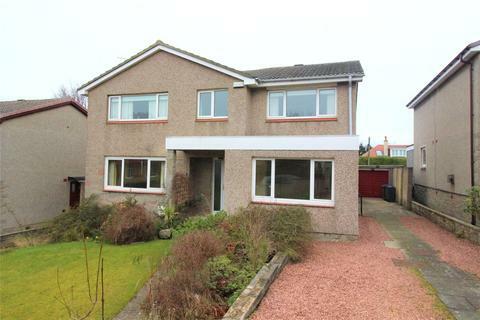 Gas, electricity, internet and Council Tax bills included. Local cafes, bars and shops near by.